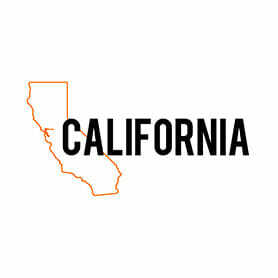 With long, dry interstates punctuated by some of the world’s largest and busiest cities, moving in California isn’t always easy. Whether your items need to make it through the packed streets of Los Angeles or the twisting roads of San Francisco, you shouldn’t trust just any moving company to get the job done. Our California movers know the local roads and can get your items to their destination on time – whether that destination happens to be downtown San Diego or the quiet forests of Coarsegold. Nevada’s highways wind through some of the hottest and most unforgiving desert territory in the United States. If you’re moving in Nevada, you need a reliable vehicle with good tires – and air conditioning is an absolute must. The last thing that you want to do is haul your items down the Nevada highway in an inexpensive rental truck that could break down and leave you stranded. 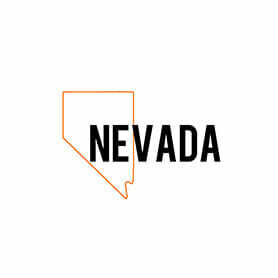 Let our Nevada movers brave the desert for you in a truck from our modern fleet. Arizona’s dusty roads pose challenges for commuters and truckers alike. The dust is hard on vehicles and even worse for visibility. Moving in Arizona can be difficult – especially at night – when the dust storms kick up. Why would you brave Arizona’s dusty roads in your own vehicle when you can let someone else do the work? 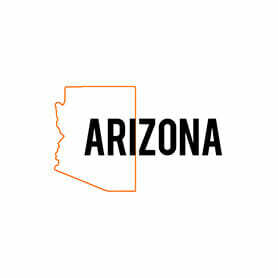 Our experienced Arizona movers know how to navigate Arizona’s highways in all weather conditions. We’ll get your items to their destination on time. 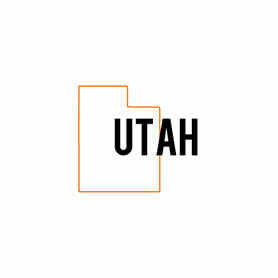 Utah is well known for being one of the most challenging states in which to drive. Highway 6 in particular has a terrible safety record and is one of America’s most deadly roads. People moving in Utah frequently must traverse steep, narrow roads. During the summer months, Utah highways are hot, dry and dusty. During winter, black ice is a common hazard. Our Utah movers know how to travel Utah’s roads safely and will arrive exactly when expected. Oregon is one of the most beautiful states in the country. People have long felt the calling to go west and move to Oregon. When they arrive, though, they’re often surprised by the extreme variability of the road conditions. Torrential downpours can occur almost anywhere in Oregon, while mudslides and heavy snow are common in rural areas. You don’t have to learn how to navigate Oregon’s roads while you’re still new to the area. 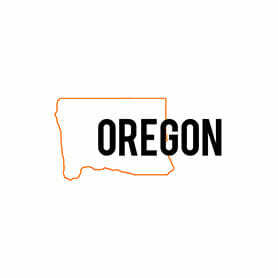 Our trained Oregon movers are ready to do the work for you. New Mexico’s many mountain ranges create awe-inspiring scenery. If you’re moving in New Mexico, though, you should know that the rural roads can often pose unexpected hazards. Heavy rain occurring upslope can cause flash floods in low-lying areas. 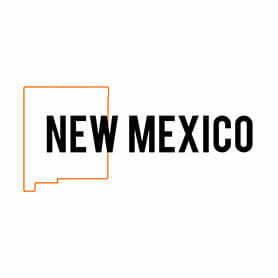 If you’re moving to New Mexico, you should leave your items in the hands of reliable New Mexico movers who know the warning signs and can avoid hazardous road conditions before they occur. One of America’s rainiest states, moving in Washington can be tricky for those without local driving experience because the frequent downpours can lead to poor visibility and slippery driving conditions. The wet roads can be particularly problematic for truck drivers; it’s important to have a vehicle without suspension, brake or tire problems. Don’t risk moving to Washington in a rented truck with an unknown maintenance history. 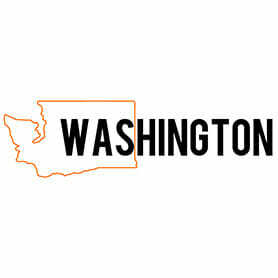 Let our Washington movers do the work in a modern vehicle that can handle all weather conditions. If you’re moving in Idaho, you can expect pleasant driving conditions during most of the year. In winter, though, warm days can cause snow in hilly areas to melt. The melting snow flows downhill, eventually leaving large pools of standing water in the roads. 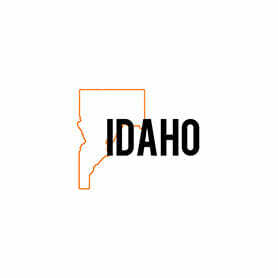 If you aren’t sure what the weather conditions will be like when you move to Idaho, you need an Idaho moving company that knows how to handle anything that may happen.